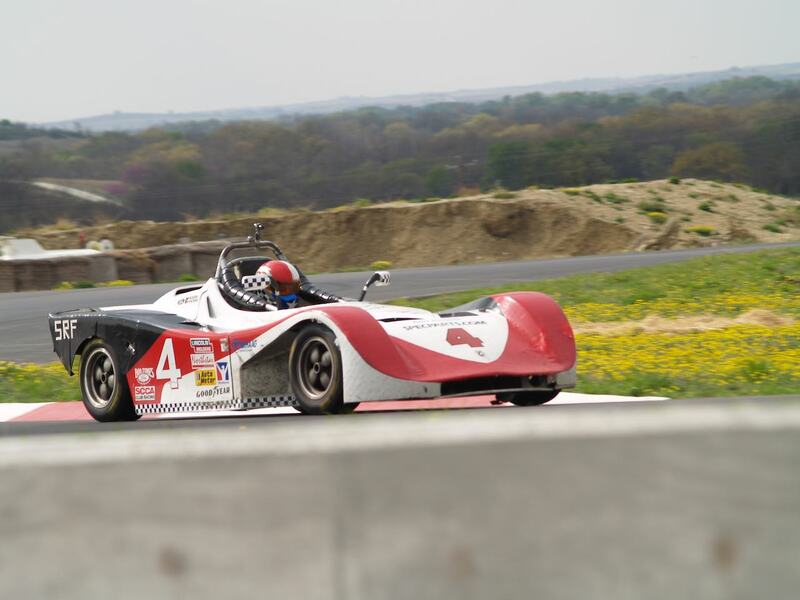 If you like cars, get involved with the SCCA, and enjoy the action. Road racing cars on the track. 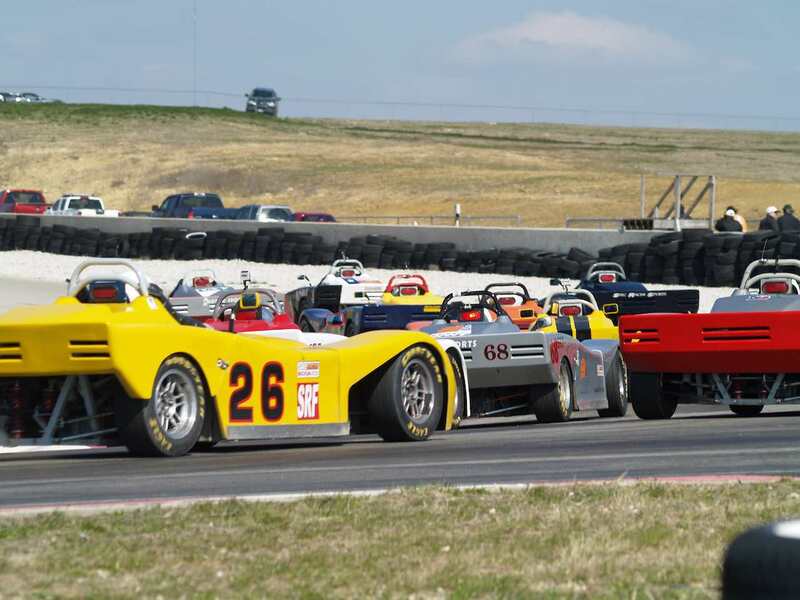 Event organization with volunteer members to provide a safe and exciting racing experience. Race track driving against the clock. 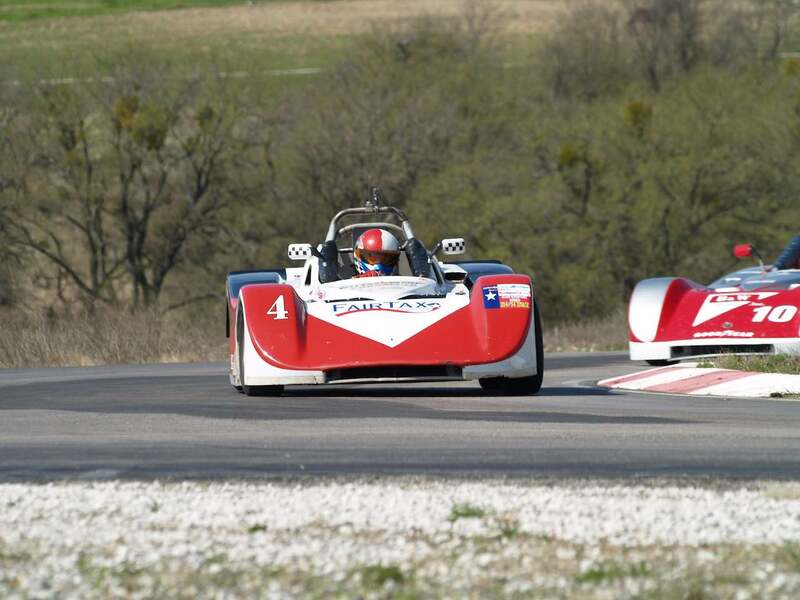 The Time Trial program accommodate all types of cars - from street cars to fully-prepared race vehicles. Time Trial events can be competitive events. Track Events are non-competitive events and are designed to concentrate on driver enjoyment and the application of performance driving techniques. 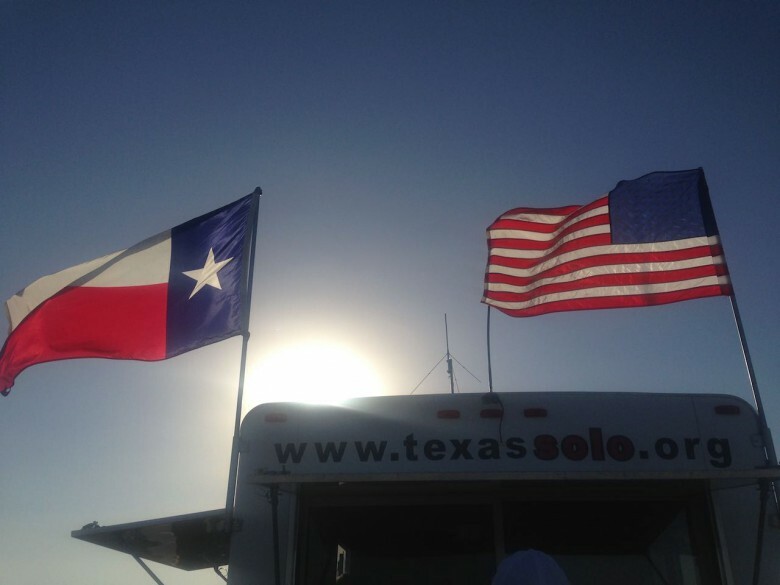 Texas Region rallies are not speed events, but usually run on fun-to-drive roads. Teams are scored on how closely they matched the answers to the questions asked during the event. Autocross is a contest against the clock. You get 3-5 tries at a different course at each event. Your best time determine how you place. You will need your SCCA membership card – or tell the folks that you would like to get a temporary membership in order try things out. Sign the waiver form that basically says you are here because you want to be here and you understand the risks (and rewards!). Be sure to introduce yourself to the worker chief and tell him if you have any special requests, like you may want to be a starter, grid, timing and scoring or anything besides a corner worker.